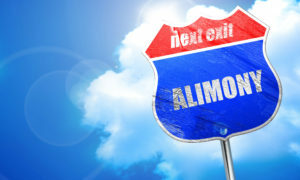 alimony boston Archives - Amaral & Associates, P.C. By of Amaral & Associates, P.C. on Tuesday, January 24, 2017. 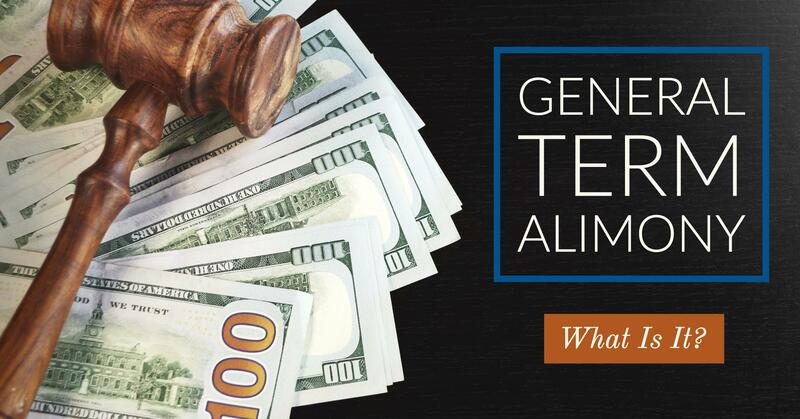 Q: What are Reimbursement Alimony, Rehabilitative Alimony, and Transitional Alimony? General Term Alimony Rehabilitative Alimony Reimbursement Alimony Transitional Alimony Rehabilitative Alimony Q: What is Rehabilitative Alimony? A: By the statute’s definition, Rehabilitative Alimony for a recipient spouse who is expected to become economically self-sufficient by a predicted time, such as, without limitation, reemployment; completion of job training; or receipt of a sum due from the payor spouse under a judgment. 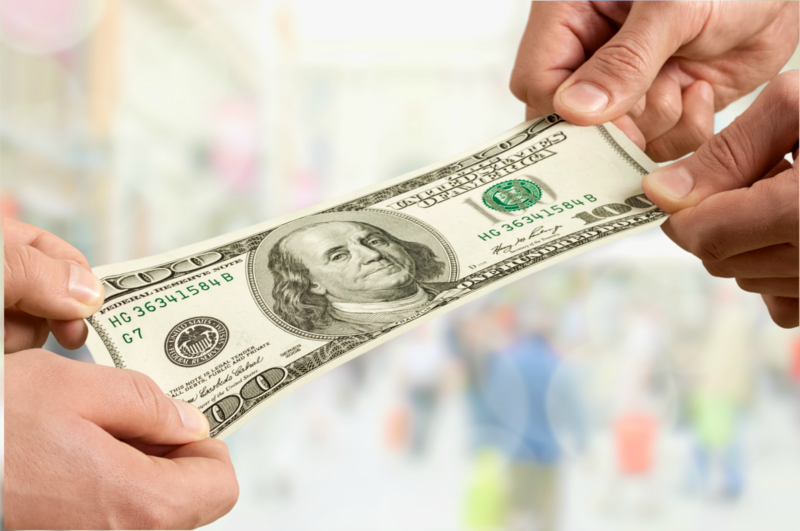 Q: When is a spouse eligible to receive Rehabilitative Alimony? A: Rehabilitative Alimony is available to all spouses, regardless of how long they have been married. Q: When Does Rehabilitative Alimony End? upon the remarriage of the recipient spouse, the occurrence of a specific event in the future that is outlined in the court order the death of either spouse; After 5 years. Q: Can Rehabilitative Alimony last longer than 5 years? By of Amaral & Associates, P.C. on Thursday, December 11, 2014. Suzan French married at 18, soon after had a daughter and found herself unhappily married. “My husband was a nice guy but worked 12 to 16 hours per day (as a manager at a manufacturing company) – I rarely saw him,” says French. When French was 24, she filed for divorce, but not spousal support. Her attorney told her she “definitely would have gotten alimony” – about $2,000 per month, she estimates. French had no college education, zero professional work experience, and only a brief resume from when she was a teenager. By of Amaral & Associates, P.C. on Sunday, March 2, 2014. Properly executed pre-nuptial agreements have been enforceable for sometime in the state of Massachusetts. These agreements are entered into between the couple before they are married to protect assets each party had at the time of marriage. 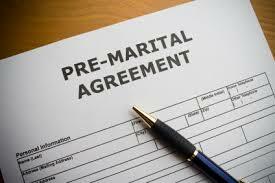 Here are Amaral & Associates, P.C., we prepare pre-nuptial agreements on a regular basis on behalf of our clients. By of Amaral & Associates, P.C. on Monday, October 7, 2013. There are several myths regarding Pre-Nuptial Agreements that prevent many couples from broaching the topic. 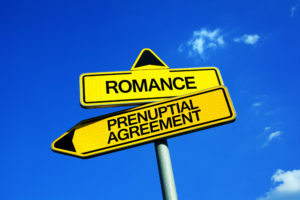 Keep reading to find if a Pre-Nup is right for you! False. Pre-Nuptial Agreements must be fair for both parties. If the Agreement is found to be unconscionable by the Judge, it will not be honored. False. Even if you and your spouse do not have much now, over time your income and assets will most likely increase. Your home and retirement accounts will probably become more valuable and you may even inherit additional money or assets from your families. A Pre-Nup can protect the accumulated wealth and decide how it will be dealt with. By of Amaral & Associates, P.C. on Sunday, July 28, 2013. Recently there has been an uptick in divorces amongst Baby Boomers. Given that Baby Boomers are now in their 60’s, a divorce involving Baby Boomers, or any older couple, is known as a gray divorce. 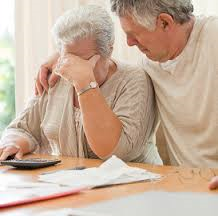 Although a divorce for an older couple proceeds just like any other divorce does, there are certain factors that both spouses must consider and be aware of during their divorce if divorcing in your Golden Years.